CALDO Consortium would like to introduce an exciting feature available at our website regarding “Research Areas”. This section provides info to candidates on the research from some of the most popular programs of study. Connect with top Canadian universities through CALDO. Canada is one of the best places in the world to study. With high academic standards, top international rankings, and a high-quality lifestyle, Canadian universities are a prime destination for sponsored students in Latin America. CALDO is your gateway to connect with nine of Canada’s leading universities, offering top-ranked programs in English and French to students from all over the world. CALDO offers free support and guidance to prospective candidates on how to find graduate programs, navigate the application process and get to know scholarship options from your home country. CALDO is currently working with students from Brazil, Chile, Colombia, Ecuador, Mexico, Paraguay, Peru, and Uruguay. Since being founded in 2011, we have assisted more than 4000 Latin American students looking to pursue graduate studies (Master’s and PhD). Are you ready to be the next one? 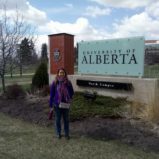 Mi nombre es María Belén, soy peruana y estoy estudiando un Doctorado en Gestión de Ingeniería en la Universidad de Alberta. 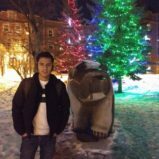 Empecé este Doctorado en la primavera del año del 2017, así que este es mi segundo año en Edmonton. Mi experiencia hasta ahora ha sido increíble. Escuché del programa CALDO a través de las ferias de posgrado que realiza la embajada canadiense en México. 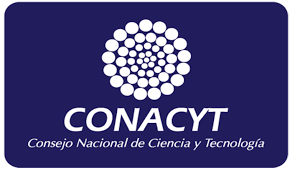 Con la ayuda del programa CALDO establecí contacto directo con personal de la oficina de estudiantes internacionales quienes dieron seguimiento a mi aplicación al programa y a la beca CONACYT. When choosing a PhD program, the University of Calgary was the best option for my studies because it is one of the most relevant research programs in joint/musculoskeletal health in the world. If you are a Master’s, PhD student or a Post-Doctoral candidate interested in graduate studies or research opportunities at a CALDO university please contact graduate.coordinator@caldo.ca. 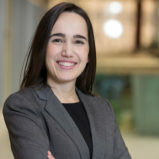 The CALDO Network aims to connect and engage with Latin American students and professionals who have previously studied at any of the CALDO universities. 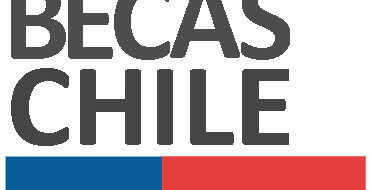 Its main purpose is to enhance the presence of CALDO and its universities in Latin America. Find more info here.